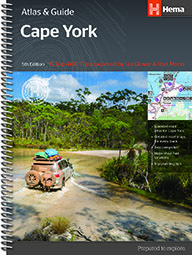 This latest edition of Hema's Atlas & Guide on Cape York is the definitive guidebook for discovering the Cape. Featuring 15 top 4WD trips. Including the Old Telegraph Track. Contains a detailed Road Atlas for York York, including dtailed mapping for the Tip. 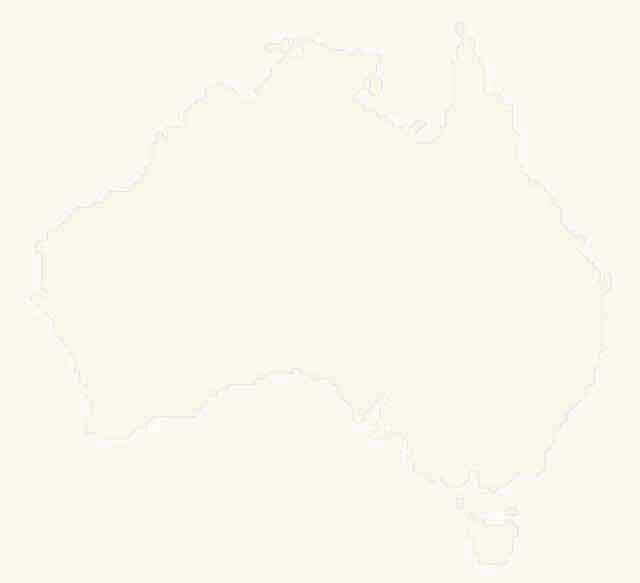 Detailed inset maps throughout. Maps show fuel, camping area and rest areas. for 2 to 3 books $10 P&H Overseas orders subtract 10% GST off the book price and check with us for postage details.